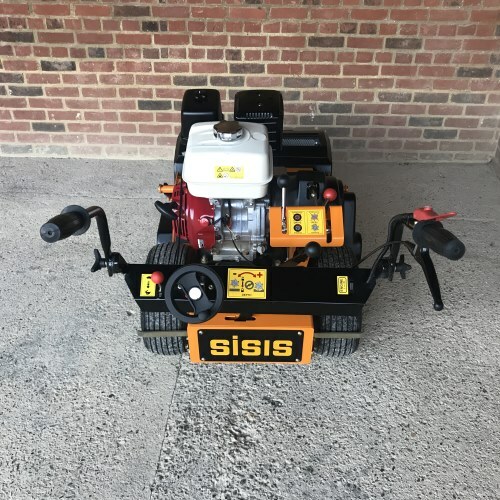 Fully Serviced and in Excellent Order (having only been used a couple of times). 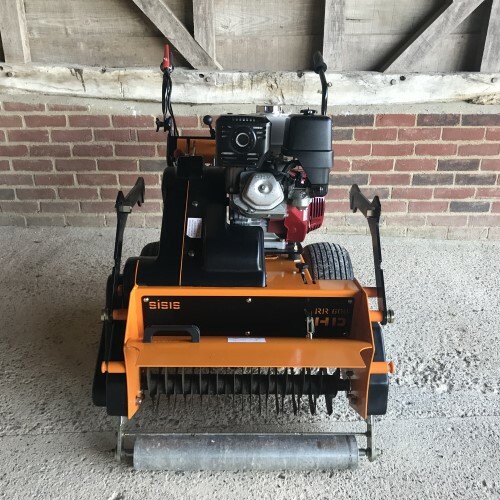 This Sisis Rotorake 600HD Scarifier is fitted with a 2mm Tungsten tipped scarifying/thatch removal reel (6 other reels available). 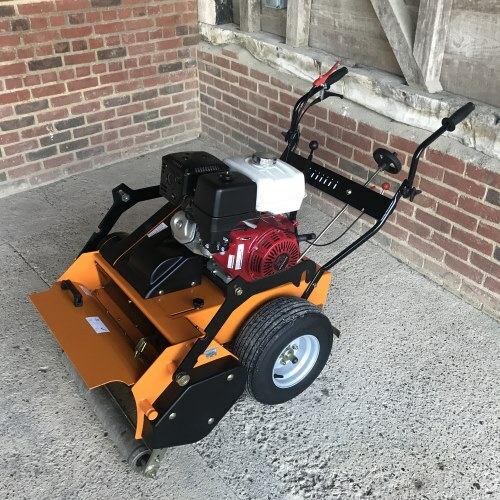 It has contra rotating reels with specially designed tipped blades for a clean and consistent performance. 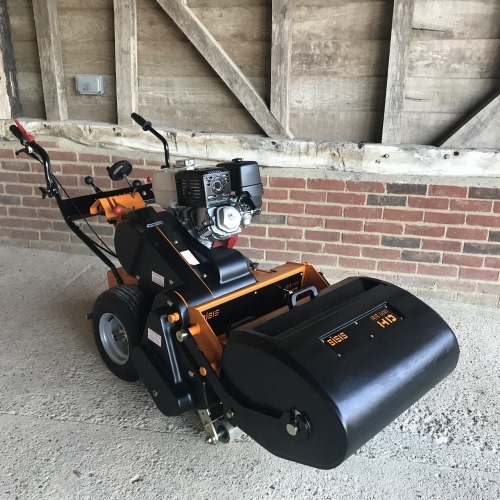 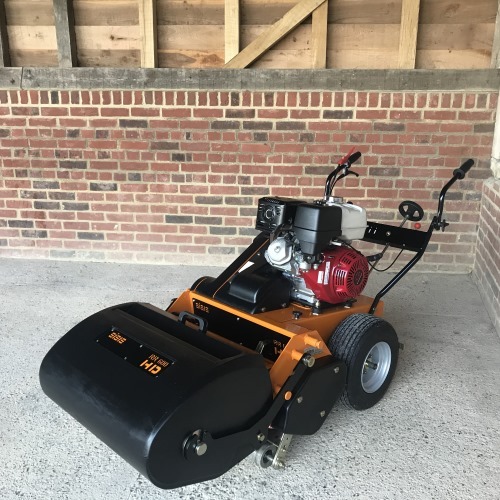 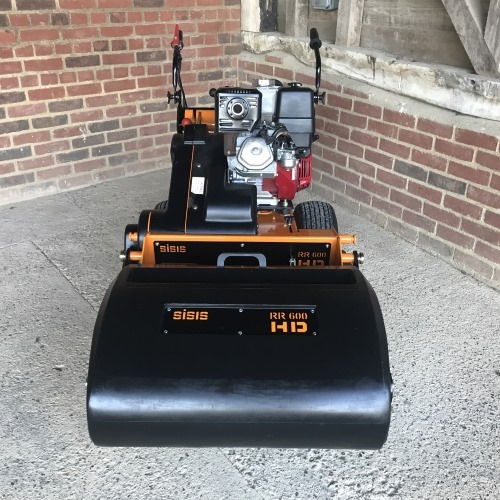 Suitable for maintenance of large lawns, cricket squares, bowls/croquet lawns and tennis courts, golf greens and contractors wanting a strong high output scarifier.